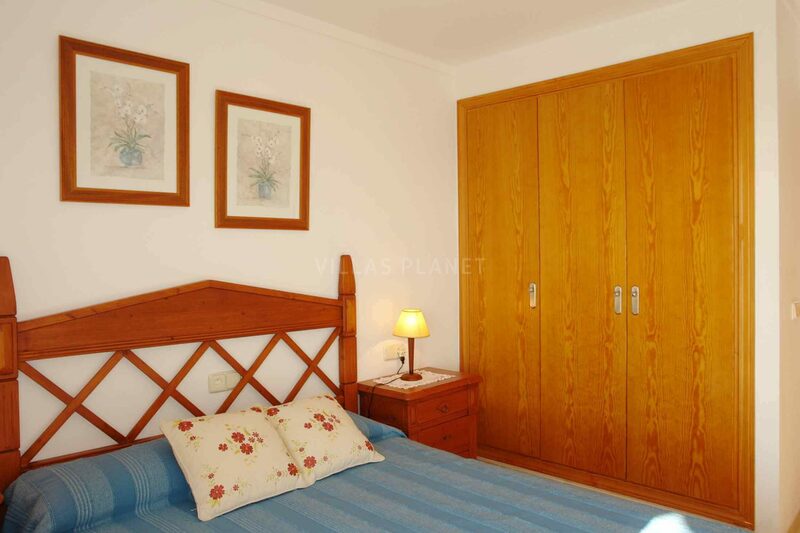 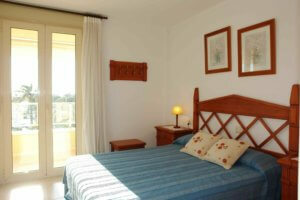 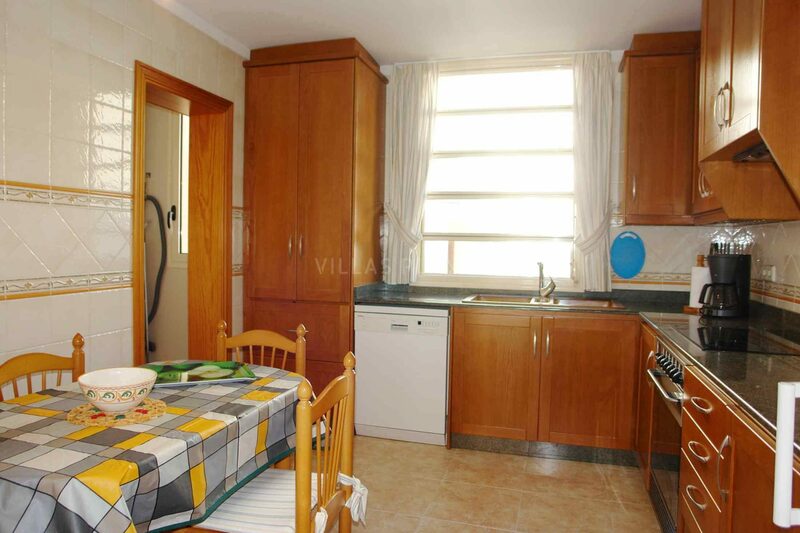 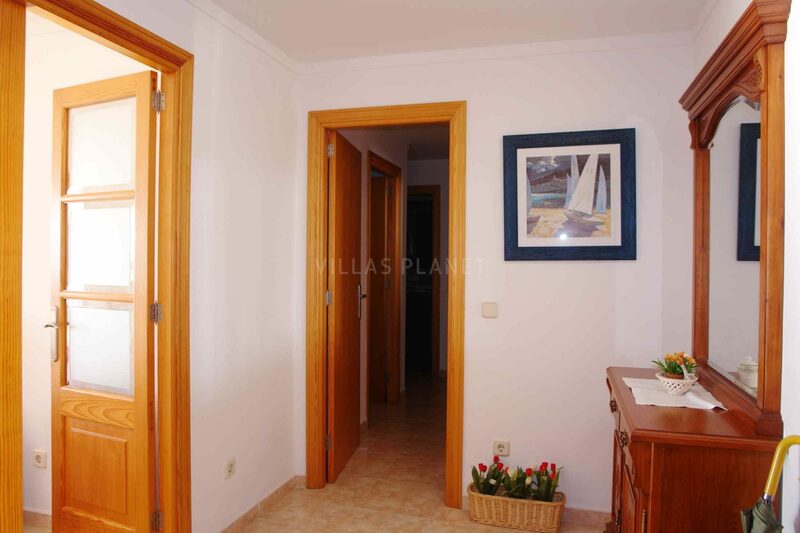 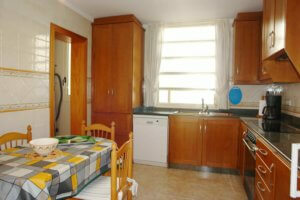 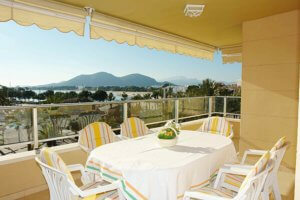 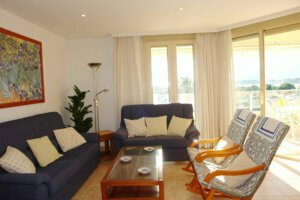 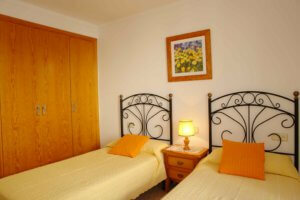 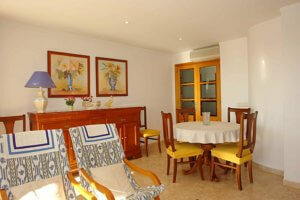 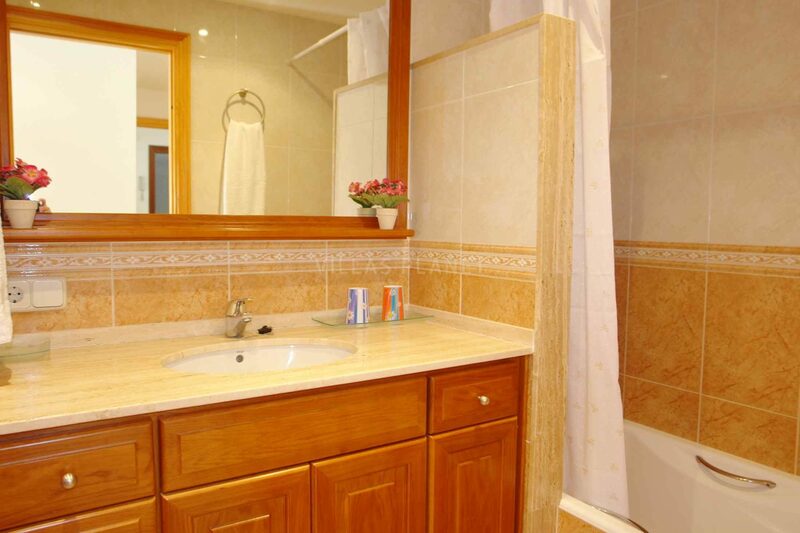 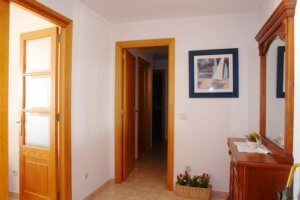 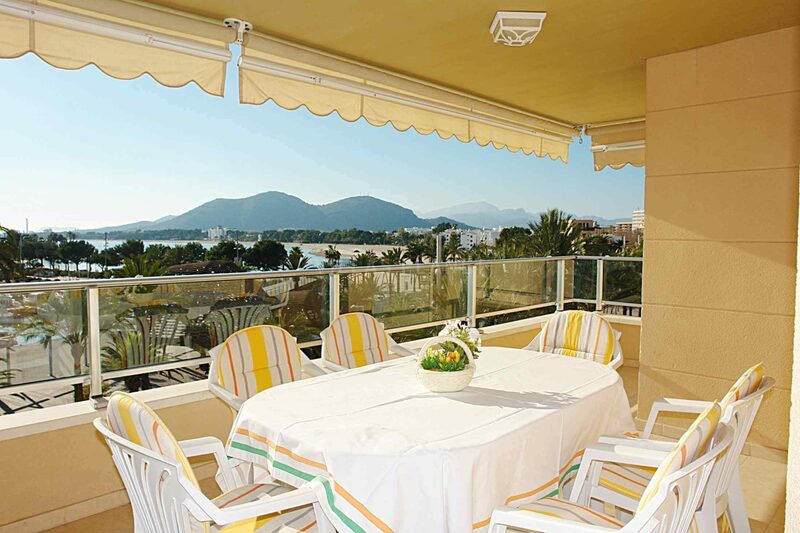 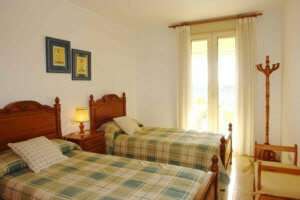 Beautiful apartment situated in the Port of Alcudia near to the beach. 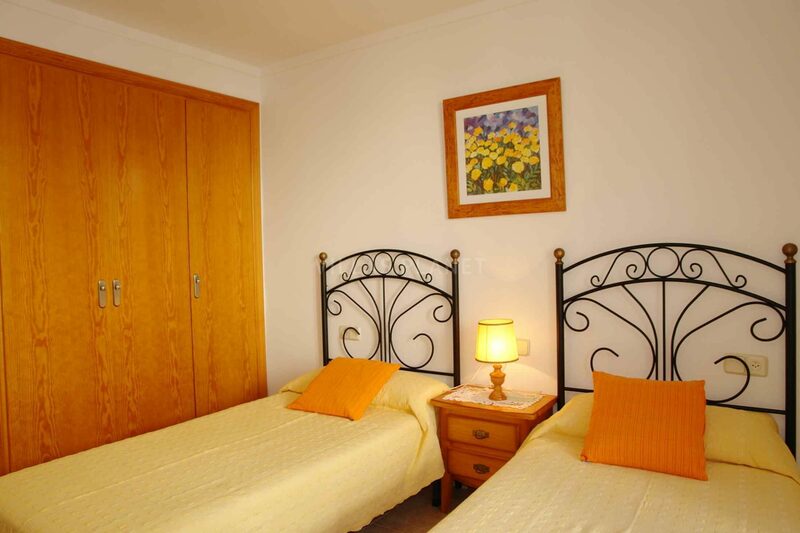 The Apartment has 3 double bedrooms,one double with bathroom in suite, two more with two separate beds and also one separate bathroom. 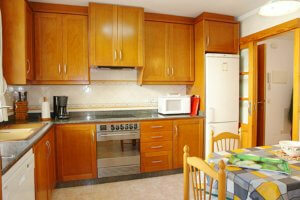 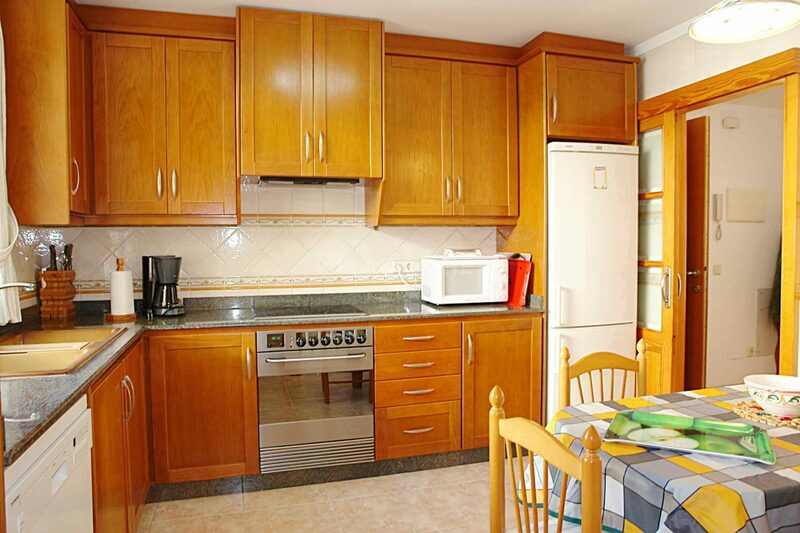 The kitchen is very well equipped with dishwasher, fridge, microwave, washmachine, etc.. There is also a living- dinning room with sea views and terrace equipped with TV-SAT, aire conditiong cold-warm (in two bedrooms and a living room) and also wifi. 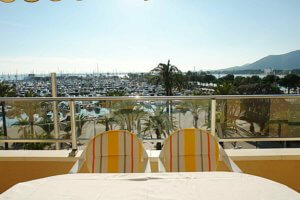 The Port of Alcudia offers a lot of different shops, restaurants, bars and has a fabulous beach.